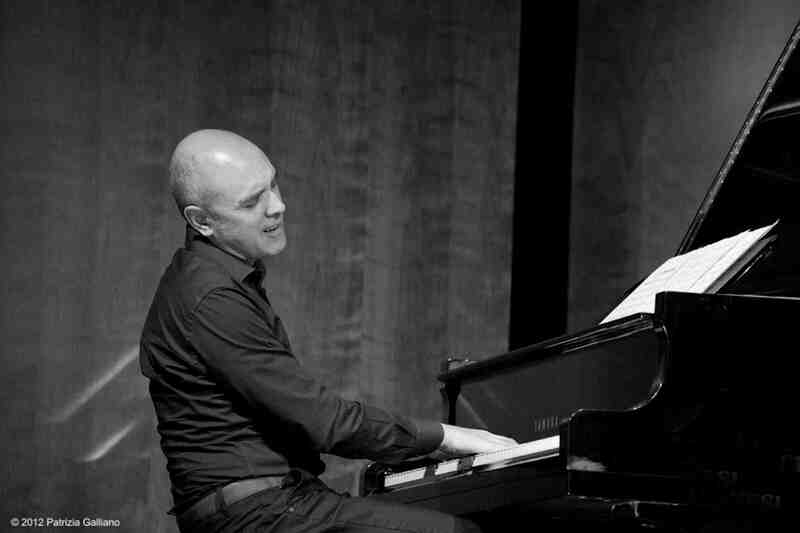 He played at the Terrasa Jazz Festival (Barcelona), at Ivrea Eurojazz Festival (Italy) with Trane’s Memory in 1996, with Tom Kirkpatrick in 1997 and with the Boston singer Amanda Carr in 1998. 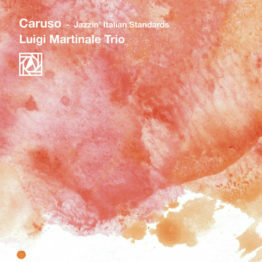 Has played at the 1998 edition of the JVC Newport Jazz Festival in Turin with “Tenor Conclave” and with the Jazz Mobile Saxophone Ensemble at the 2000 edition, at “Linguaggi Jazz” in Turin with Jazzinaria and Fabrizio Bosso in 2002. Has played at Terni in Jazz Fest 5 in 2005, at the Tel Aviv International Jazz Festival and with Gianni Coscia at the Chieti Festival in 2006. 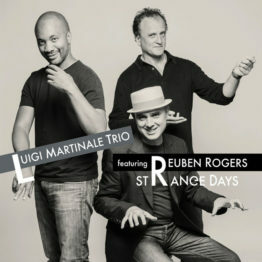 Martinale is also known as the artist director of “Jazz Visions”, a series of jazz concerts in Piedmont Italy, he played in a special 4tet on the last date of the 2010 edition, with Fabrizio Bosso, Reuben Rogers and Paolo Franciscone.